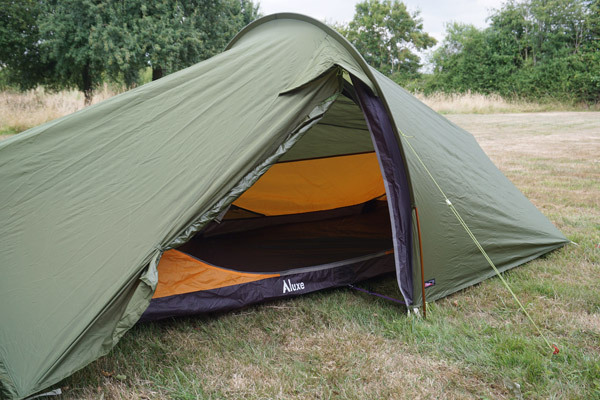 Luxe Outdoor Lightwave 2 – Overview – The Outdoors Station "UA-92084833-1"
An in depth look at the Lightwave 2 solo shelter from Luxe which is very popular with the taller user. Enough space inside to fit 2 people or one person with a lot of gear. One of the main features is the fantastic ventilation properties for all year round use. See video. 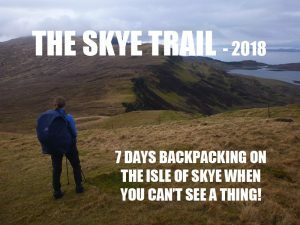 Therefore worth considering for backpackers, pet lovers and cycle tourers. Weighing in a 1.7kg it isn’t the lightest in the world, but it offers excellent value for money compared to similar featured shelters. 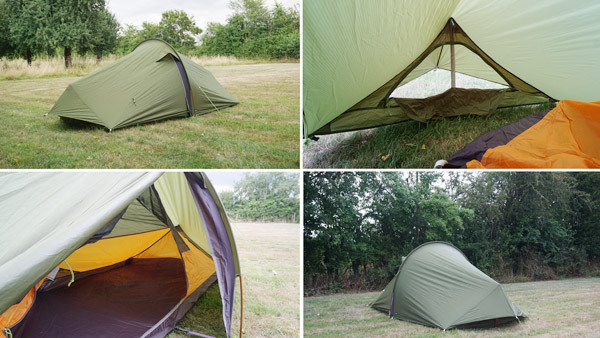 You can also use just the flysheet without the inner tent to save even more weight and still get maximum protection.